Pistachio nuts are lovely to nibble between meals. Raw they are nicely tender and crunchy, roasted pistachio nuts are tasty-spicy. 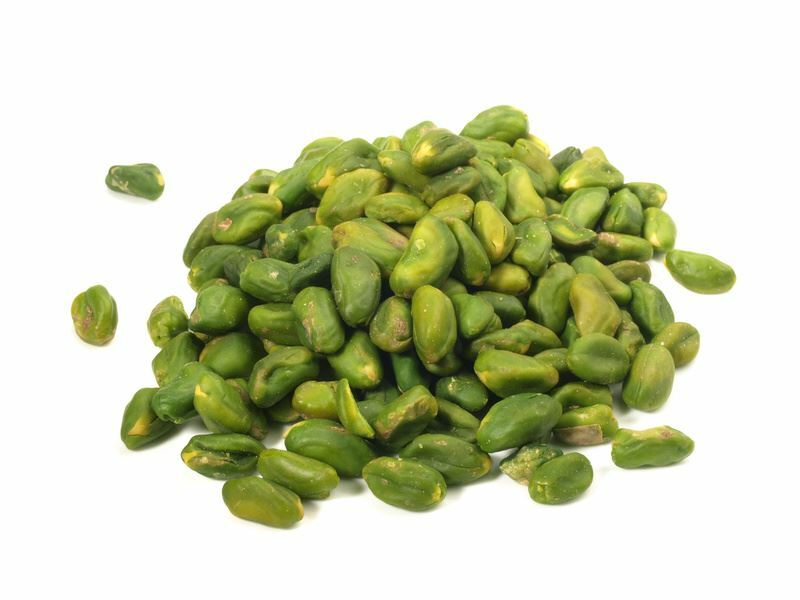 Pistachio nuts are rich in unsaturated fatty acids, fibres and vitamins. ZIELER & CO. import pistachio nuts of highest quality from Iran, their traditional home.